As a child of the 80s, I can remember running home to tape Video Hits on my VHS and of course, that first MTV video dance held at school. 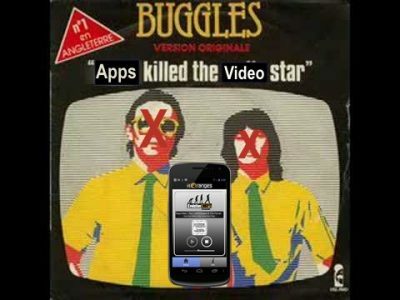 Video may have wounded the radio star, but today apps and direct video streaming from content providers (called over-the-top delivery) are bypassing the traditional business models of cable and television networks. In this episode of Evolution 107.9’s Plugged In, I discuss with Camille Iverson how the world of television is changing. Listen in here.